There are over 400 socially displaced persons in this country. 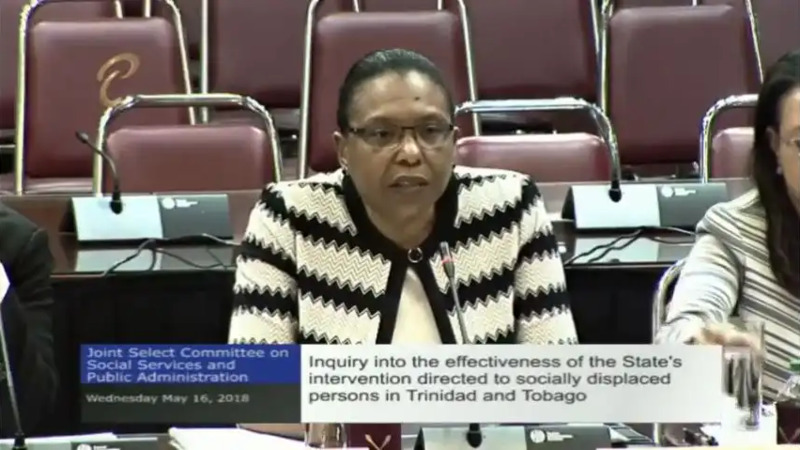 Permanent Secretary of the Ministry of Social Development and Family Services Jacinta Bailey-Sobers made the revelation on Wednesday morning, as she appeared before a Joint Select Committee (JSC) on socially displaced persons in Trinidad and Tobago. Bailey-Sobers said a street count done in November 2017 revealed that there are 414 socially displaced persons in this country - of this figure she said, 22 were females. 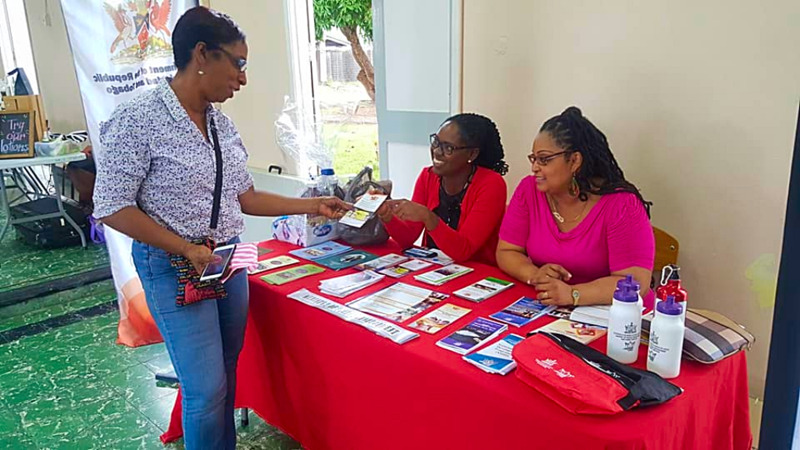 “We would have done a street count in November, so we do have statistics with respect to the end of November which would have given us a national number of 414 persons: 27 in Arima, 60 in San Fernando, 177 in Port of Spain,” the Permanent Secretary noted. 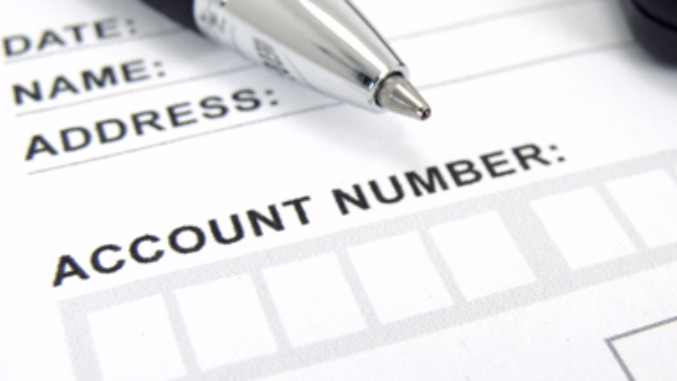 Bailey-Sobers added that another street count is due this year. Director of the Social Development Unit Lorraine Reyes-Borel noted that in 2016, a street count revealed that there were 317 socially displaced persons in 2016. She said while it appears to be an increase, some areas were not counted. “The total for 2017 was 414, the year before the total was 317. The 2017 count included some areas that were not included in the 2016 count,” she said. The Director of the Social Development Unit added that the 414 figure represents persons who were found on the streets on a specific night. She said street counts are done between 10 pm to 5 am. Doing the count at night is international best practice, she said. Meanwhile, JSC Chairman Dr. Dhanayshar Mahabir added that housing arrangements for socially displaced persons are an integral factor in dealing with the issue of street-dwelling. Mahabir further asked if there are sufficient beds to accommodate the 414 socially displaced persons in Trinidad and Tobago. However, Reyes-Borel said there are only 60 available at this time. 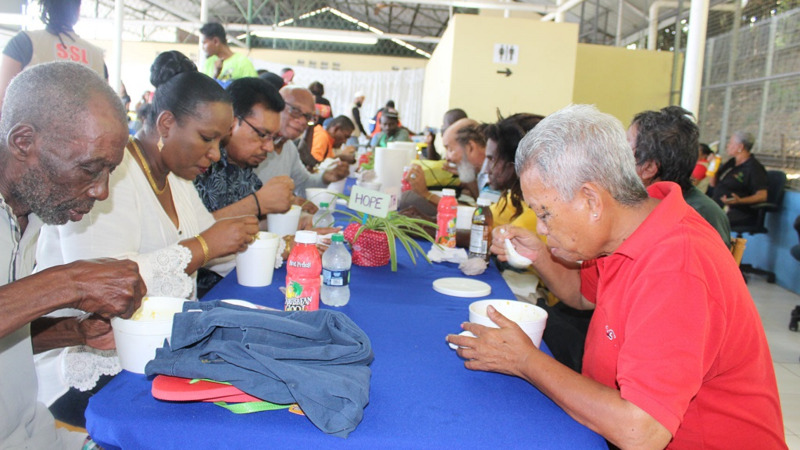 Mahabir said the issue of adequate housing for the socially displaced must, therefore, be addressed.